Replacing your front door means that you get so many benefits for your home, it’s easy to see why this is such a popular home improvement! Installation is usually quick and efficient, and you get to see your new front door working straight away. That’s what makes new front doors one of the best choices for enhancing any property. But, with so many options out there, how do you choose the right one for you? Sternfenster aluminium entrance doors are among the best double glazed doors in the UK. They are manufactured to the highest standards and offer a wide range of features and benefits that will truly improve your home’s performance. Aluminium front doors effortlessly combine function and form to ensure a warmer, safer home that benefits from exceptional style. Looking for new aluminium front doors to suit your property shouldn’t be a challenge. You should be able to find a high quality, high performance aluminium front door from a trusted installer and we can help you do just that. Our blog this week is all about aluminium front doors and how they can benefit your home and family for many years. Read on to find out more on these spectacular replacement front doors. There are countless reasons for choosing aluminium front doors for your home. 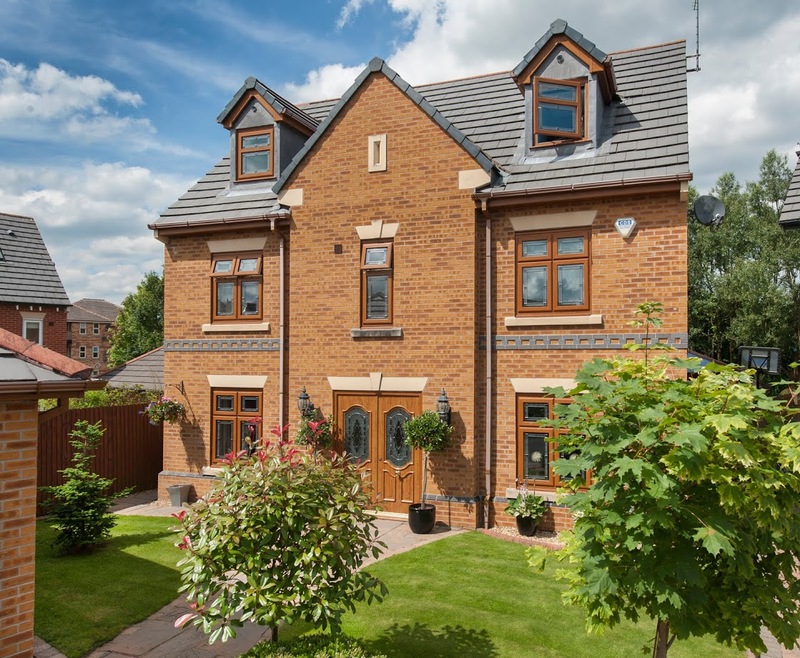 We wanted to tell you about a few of the main benefits and features that you will get when you choose a Sternfenster approved installer who works with our fantastic aluminium front doors. With any home improvement, you want to be sure that you are enhancing your property’s EPC rating, ensuring that your new door meets the necessary standards of Building Regulations when it comes to energy performance. With a Sternfenster aluminium front door, you are benefiting from outstanding Smart Architectural Aluminium design. This means that your new aluminium front door has been created using the latest techniques and innovations in the double glazing market. Our aluminium front doors offer fantastic energy efficiency, meeting Building Regulations and giving you a warmer home. They incorporate a polyamide thermal barrier which works to minimise heat loss and maximise your protection from the elements. This clever feature ensures that your home is protected from the weather on even the coldest of days, and you will experience a property that is warmer for longer – which could even save you money on your energy bills! Our aluminium front doors will create such a great thermal performance for your UK home, that you could find you are using less heating to maintain a warm home, causing your energy bills go down. This is just one of the many features that make aluminium front doors a long term, cost effective home improvement. 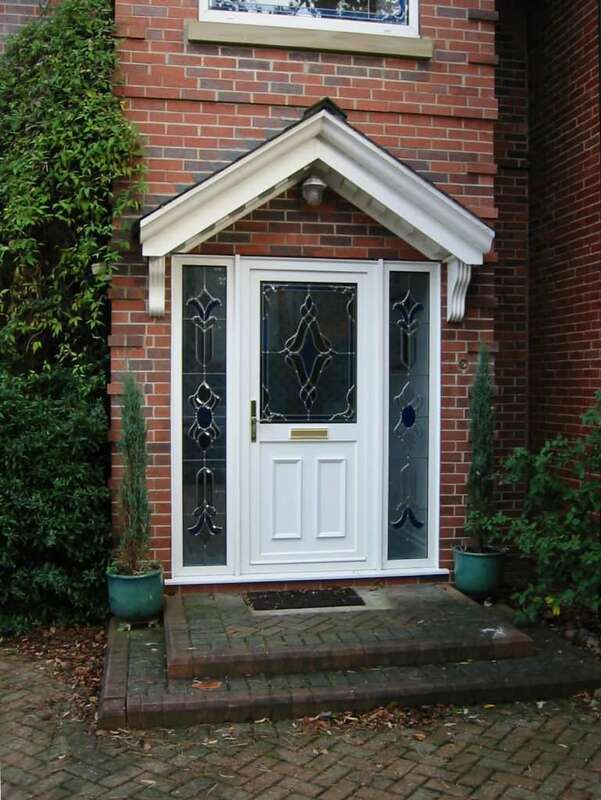 Wherever you are in the UK, security is an important factor when it comes to choosing your new front door. It is the most prominent feature of our aluminium front doors, making them the very best home improvement when it comes to security performance, outclassing all competitors. Aluminium is one of the strongest materials used in double glazing design. It is almost impossible to break, achieving high standards of natural robustness. This design offers exceptional standards of home security, guaranteeing complete peace of mind. When we install the glass into our aluminium front doors, we use internal beading. This feature ensures that the glass cannot be removed from the outside as the seal is on the inside of your home. Our aluminium front doors are fitted with state of the art multipoint locking systems. These high security locks are designed to give ultimate home protection, creating a door that combines both function and form. 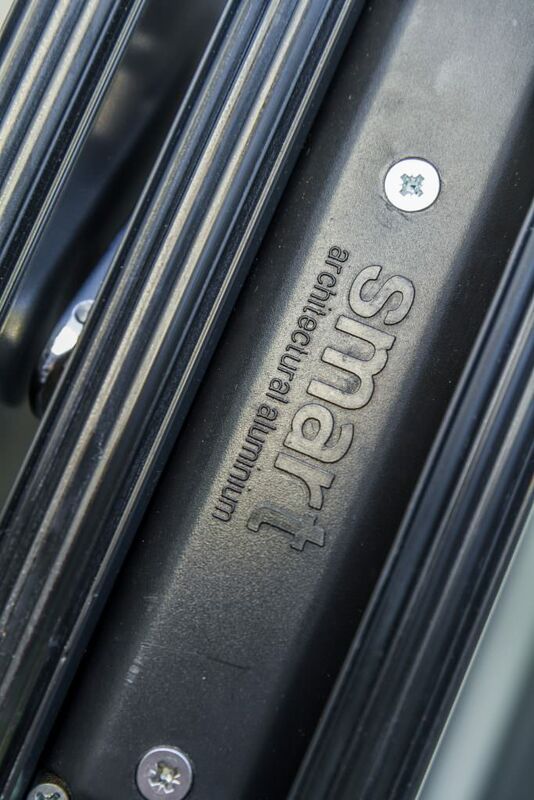 Finally, the hinges on our aluminium front doors are reinforced to create a stronger profile. In fact, with an aluminium front door from Sternfenster, you are looking at maximum home security. Your property and your family will be protected from intruders when you choose one of our aluminium front doors. It really is worth every penny to get the peace of mind that only the best can bring. We all know that the British weather can be adverse and unpredictable which can be detrimental to home comfort. We offer aluminium front doors that hold steadfast against anything that is thrown at them. With our aluminium front doors, you can count on complete weather proofing. No matter what the weather in the UK, our aluminium front doors will not warp or rot. The finish is exceptionally robust and durable, never fading, blistering or peeling. This gives you a timeless beauty that you can count on. All this, minimal maintenance too, just a simple wipe down every now and again to keep your new aluminium front door in perfect condition and to ensure it performs to the best of its ability. Aluminium front doors are one of the most stylish residential doors options available. Here at Sternfenster, our aluminium residential doors are carefully crafted to your exact specifications, so that you get the perfect look for your home. We offer a range of simply stunning panel designs for you to choose from. Each one has a super slim and beautiful profile, which creates a contemporary look. 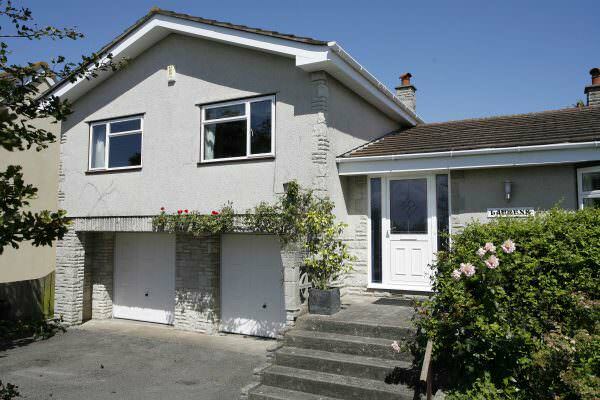 It is finished with a modern, square edge design to offer the ultimate in contemporary design. Once you have chosen your panel design, you can choose your colour coating. With Sternfenster aluminium front doors, you are offered a spectacular variety of colour finishes. We work with a complete RAL colour range. You can choose your perfect shade from the standard KL range of colours or even the exclusive Sensation range from Smart, with textured finishes. If you would like a more traditional and authentic look for your home, we can also provide a choice of wood finishes. These beautiful finishes will truly enhance the aesthetics of your home, allowing you to effortlessly add a traditional charm to your property. We are even able to offer dual colour options to all homeowners. This great feature is ideal for when you want an outer profile colour that complements your home, enhancing its style and an inner colour that blends with your interior décor, creating a stylish look. One of the major benefits for choosing an aluminium front door is the brilliant and complete accessibility it provides. Our aluminium front doors come with robust and durable thresholds which can withstand constant use and still operate efficiently year after year. 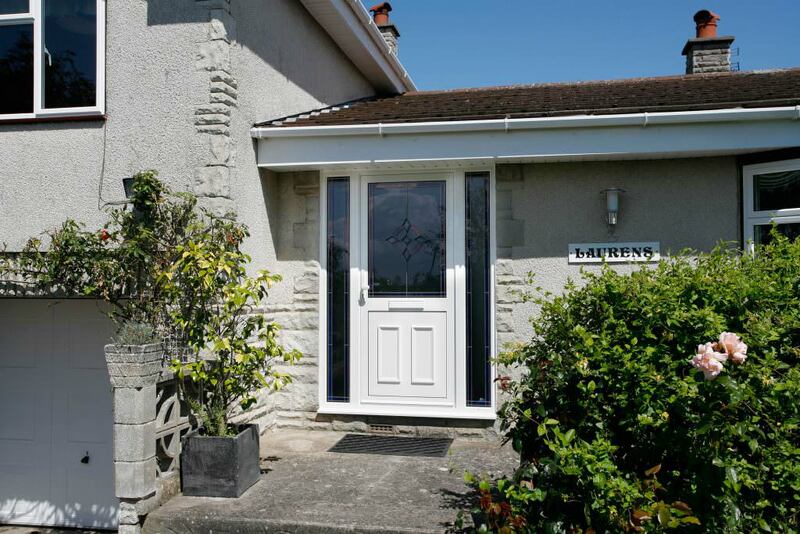 Furthermore, with aluminium front doors, you have a range of threshold heights available, including an ultra low option which makes these doors the ideal choice for total accessibility. Whether you are a wheelchair user, someone with mobility difficulties, or a family with young children and buggies or prams, our aluminium front doors are available with a hard wearing super low threshold that will make your life easier and your home more accessible. This superb feature of aluminium front doors could even be a lifestyle changer, enabling you to get easy access to the outside that no other residential door can match. Ready for Your New Aluminium Front Doors? We are sure that by now, you can see why aluminium front doors are fast becoming such a popular home improvement across the UK. They really do excel in so many areas, and all these benefits and features are part of a front door that has been designed and crafted to last for many, many years. Aluminium front doors are a superbly cost effective option for your home, in so many ways, including performance and aesthetic. 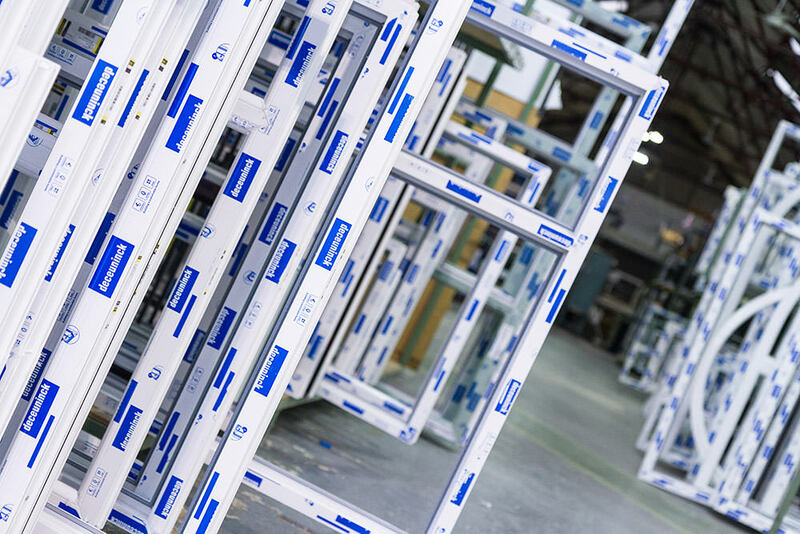 We offer highly competitive prices for our whole aluminium residential door range. They are quick and efficient to install, ensuring your new residential door will be the absolute perfect fit for your home. When you choose Sternfenster, your new doors are fabricated to only the highest standards. Our network of tradespeople are highly trained and experienced in double glazing installations, and they are also highly regarded in their communities. Simply visit our online postcode checker and our system will provide you with a selection of local Sternfenster approved trusted traders.